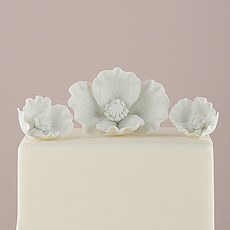 Graceful silhouettes captured in porcelain to suit any taste. 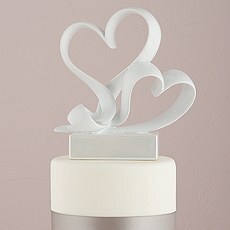 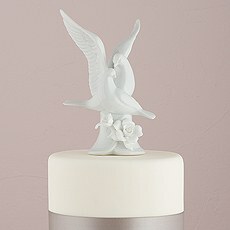 These white porcelain cake toppers from Weddingstar complement the style of any wedding decor. 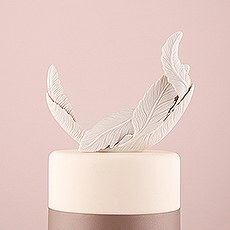 Whether you're having an ultra-modern, glam event, a laid-back boho wedding or a totally timeless and classic affair, the simple and sleek look of these unique cake toppers will blend right in with the rest of your wedding decorations. 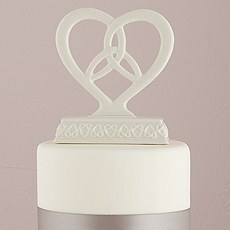 The clean, crisp color of these white cake toppers also ensures that you'll have matching wedding cake decor. 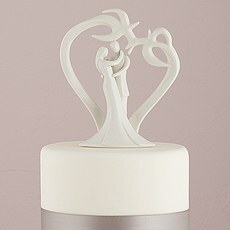 The simple silhouette design makes these lovely cake toppers a subtle accent on a white cake or a bright, cheerful contrast on a cake decorated with colorful flowers or frosting. 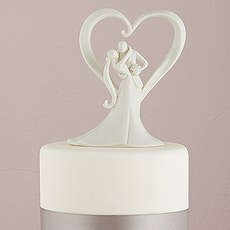 In either case, you'll create a gorgeous, photo-ready moment when you place these delicate porcelain figurines atop your wedding cake.Browse our full collection to see all of our designs before choosing your silhouettes cake topper set. 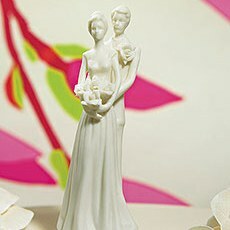 You'll find that, despite all these cake toppers having a beautiful white porcelain look, there are many styles from which to choose. 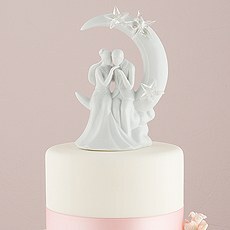 You can go for something that's beautifully romantic and loving, like a bride and groom embracing under the stars or two love birds cuddling close together. 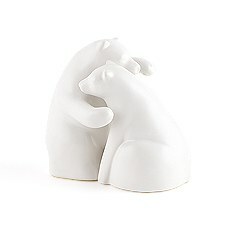 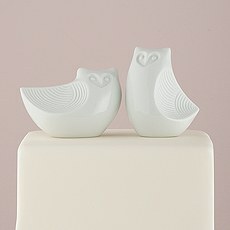 We also have cute and quirky options like hugging bears and cheerful owls. 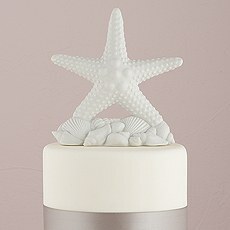 If you're looking for additional wedding cake decor, you'll love options like starfish or garden flowers which can tie into your wedding theme.If a personalized cake topper is something you're seeking, don't settle for boring options available from other retailers. 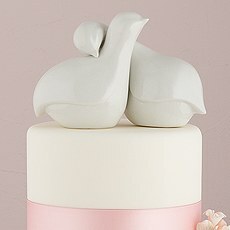 Pick something that truly reflects your personalities as a couple by shopping for unique cake toppers at Weddingstar. 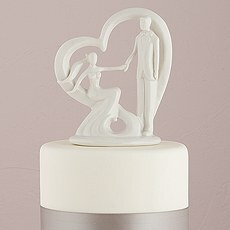 In addition to our great collection of wedding cake toppers, we offer a variety of customizable wedding decor you can use to enhance your reception and tie the whole event together with a cohesive theme. 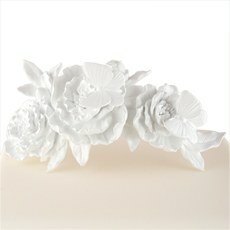 Shop for personalized wedding napkins, thoughtful guest favors, stylish table accessories and more at Weddingstar.